This is a hypo-allergenic formula ideal for those with sensitive eyes and contact lens users. 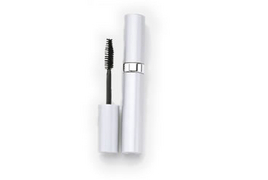 Infused with vitamins and keratin to provide a soft lash, beautiful look. Available in water-proof! Say “goodbye” to the sun’s harmful rays with this ultimate sheer coverage that protects, moisturizes and restores the skin’s healthy, radiant glow. These new, lightweight tinted moisturizers are available in Fair, Neutral and Beige shades ideal for spring and summer. This creamy concealer provides full coverage of unsightly blemishes, broken capillaries, dark under eye circles and redness. 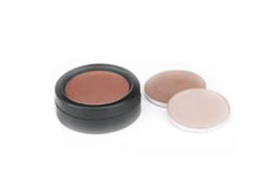 One shade is ideal for most skin tones. 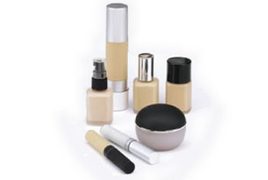 Create a flawless complexion with this fabulous cream foundation. 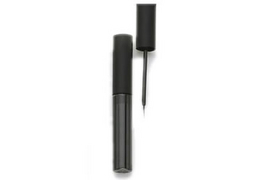 Provides medium to full coverage without that “made up” look. Available in Bone (fair) and Whipped Cream (medium) shades.